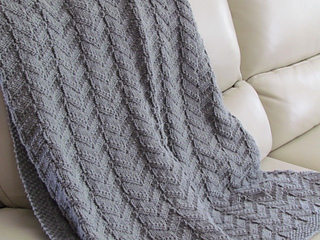 Heraldry Reversible Blanket is a traditional design of an offset chevron herringbone texture with a playful reflective quality, then complimented by a seed stitch border. 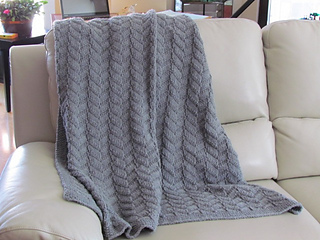 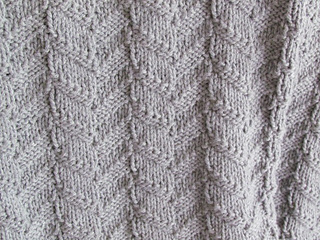 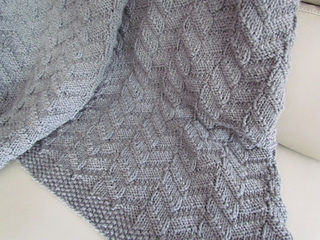 An easy pattern using knit and purl stitches for a perfect snuggly blanket for you and yours. 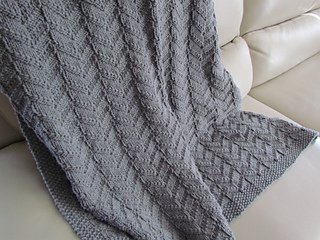 A timeless heirloom. 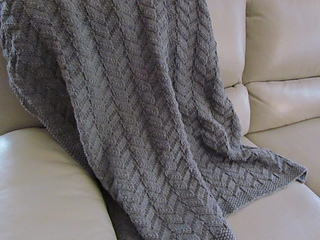 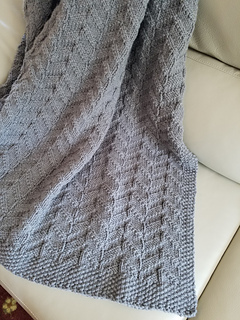 Available in two sizes as an afghan and baby blanket.